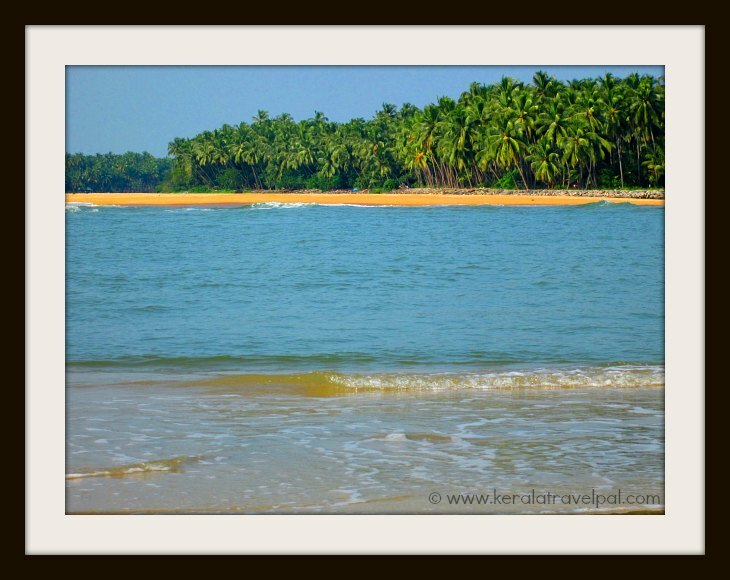 The city beach, Beypore and Kappad are the well known beaches in Kozhikode. Kozhikode is a modern city, at the same time it is a conservative place. Beach life was all about viewing the sunsets. Things have only started to change. Many beaches are in remote locations. So avoid staying past sun set. Bikinis and revealing clothing are a taboo to people in this part of the world. If you look at this city beach as a quick escape from crowded malls and busy streets, the beach itself gets fairly crowded during evenings and weekends. On the plus side, there are walkways, interesting statues, kid’s park and eateries. Marine Aquarium is also near. This is an old port. The two piers have disintegrated overtime although remnants still jut out of water. The major downside is that you cannot swim here. Sunsets at Kozhikode beach are legendary, if only you can overlook the occasional broken glass bottles and litter. The arrival of Vasco da Gama at Kappad is one of the important events in Indian history. Travel half an hour from the city and you will be in this rustic beach where wooden boats rest on white sand. Not far from Kappad beach is River Korappuzha, after a long course through the hinterland, finally reaching the sea. Explore if you like, for there are fishing hamlets and a shore made out of rocks and sand. The rocks make a formidable presence amid a divided beach. Climb the rocky mount to reach the temple, whose origin date back to about 800 years. 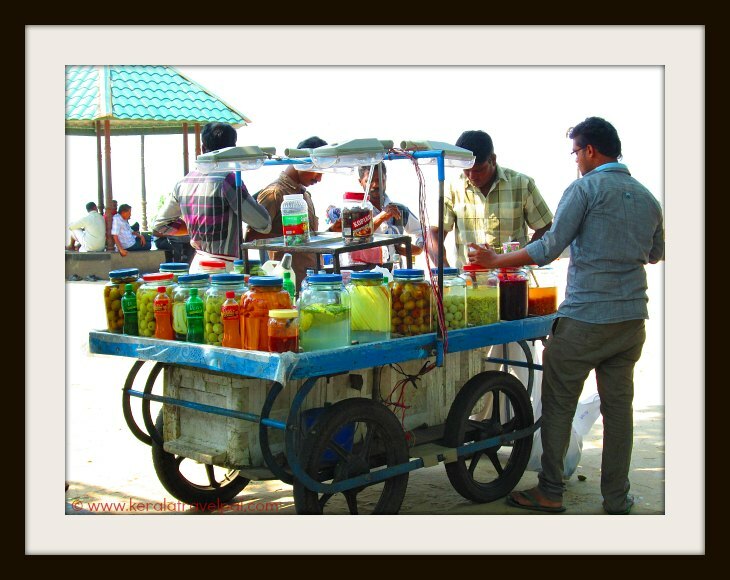 Near the beach you will see an ice cream shop, a couple of tea stalls and a resort. That is all there is. Swimming here is not considered a bright idea since the sea gets deep quickly. Still, people dare to swim. A walk along the pier is the best part of beach fun at Beypore. You can walk about one km into the water along the rocky pier which is also a paved walkway. It is at the exact location where Beypore River joins the sea. Beypore is a port and fishing harbour. Most of the time you can see fishermen engaged in fishing related activities. The beach is well sized, but there is reason for you to think that it is not living up to its potential. The good news is that Beypore is not just about the beach. There is more to see and do. Beypore is the place where ships were built for millennia. Times have changed, but their method of ship building is still the same –no machines, only basic tools, no paper drawings and so on. The Shipbuilding Yard is just on the other side of the river. If you have reached this far, then witnessing how large wooden ships (Uru) are handmade, is a must. Jankar service operates between Chaliyam and Beypore. They are inexpensive, awkward looking and out of the mainstream. Take one, if you wish to take in fresh air, witness rural life and rub shoulders with locals. Beypore and Chaliyam are villages on the opposite banks of the same river. Jankar services ply regularly between the two places. Convenient since they carry vehicles as well. If you prefer to take the road, that too is possible. Have to travel 10 kms along the curvy road to reach Chaliyam, clearly visible on the other side of the river! Chaliyam is a fishing harbour to the core. The beach is nice and usually with only a few visitors. How about a vast stretch of sand just for yourself? That too is possible. The greenery of coconut groves along the banks of Korappuzha River is worth a second look. Korappuza, also called Elathur River, meets the sea near this beach. The location is superb. If you want to stay overnight, there are a few home stays. Even many locals have not heard about this beach. It may be a bit hard to find the place, so what, the location is truly marvellous. Parapally has a rocky coast and a tiny beach tucked low amid rocky clusters. The beach is almost hiding, so you will have to find the way. Once you reach there you will be surprised how pretty it is. Tourism has not arrived there, so pack your snacks and hurry because you will be spending quite a lot of time there. The name of this area is Parapally – Kollam, nothing to do with Kollam in South Kerala. Parapally (Parapalli) moque, famous landmark in this locale, is near the beach. From Kozhikode take Kannur highway. Past Koyilandy, turn left to the small road after M.G Road / Civil Station. Turn left at the T intersection and soon you will reach the mosque. Explore the area on foot. That is all this place is about. 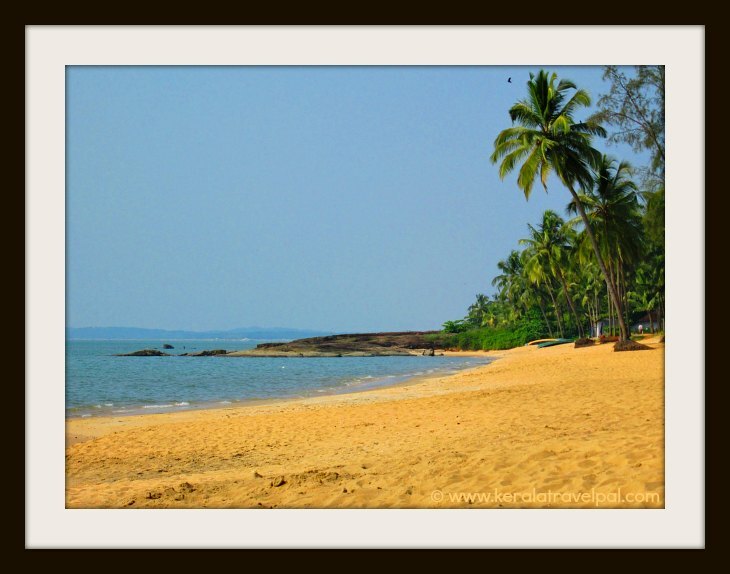 Try Payyoli if you are after a shallow beach, great to swim. This is a sandy beach that is flat and long. What else could we ask for? One of the highlights is Olive Reedy Turtles. They are tiny and are a rare species. This shore is one of the few places where they are seen. A turtle conservation centre is located a few kms north of Payyoli beach.